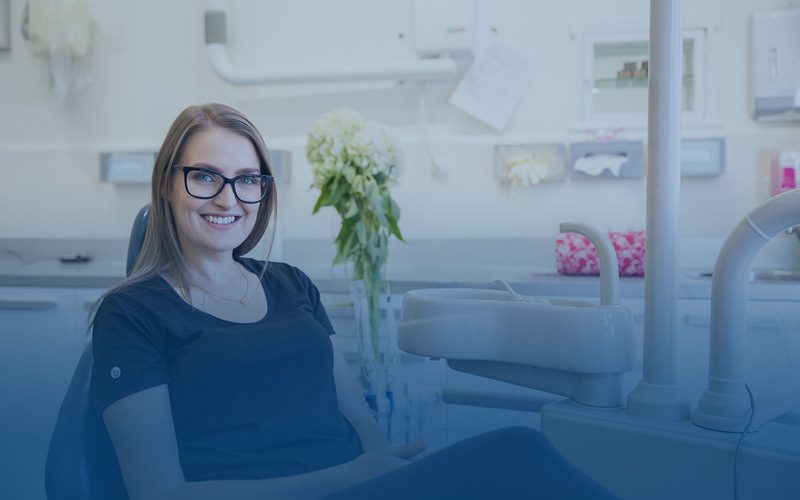 At Gentle Dental Hawthorn we love getting to know our patients and building long-term relationships. 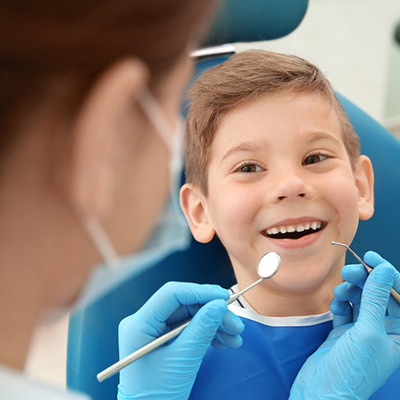 We endeavor to provide comprehensive dentistry in a relaxed and friendly environment. Our priority is to ensure you understand the treatment options available so you feel empowered to make an informed decision and commence treatment with full confidence and trust. 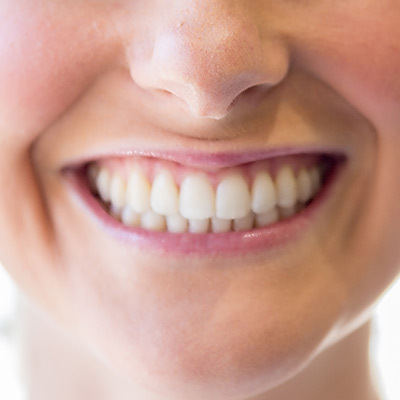 We want to give you a reason to feel good about coming to the dentist and want to work with you to create a healthy smile that you’re proud of. 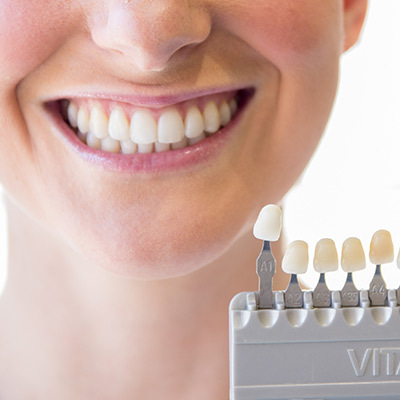 We are passionate about what we do and ensure we are at the forefront of dentistry to offer you the best possible treatments and options available. 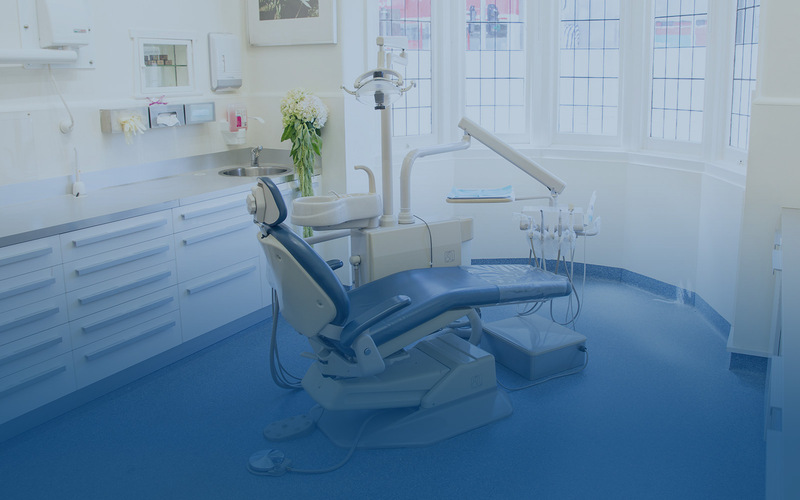 Our goal is to provide you with the highest quality of dental care in the most calming environment possible; offering noise-cancelling headphones and a television to watch above the dental chair.